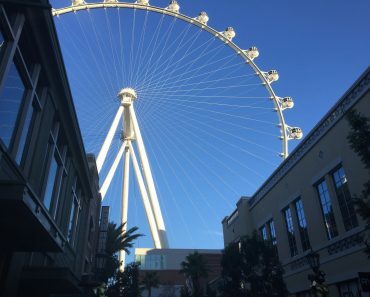 A REPORT BY PRIMO VEGAS — There is a range of high-class hotels in Las Vegas, but many tourists will be happy to know a number are actually quite affordable. Case in point being the Palace Station Casino and Hotel in Las Vegas. 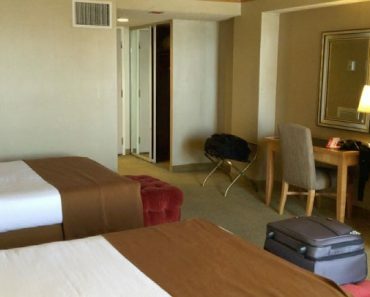 Staying at Palace Station is not only within easy financial reach of most budget conscious Vegas fans, but it is full of surprises, as you will see in the photo slide show below. 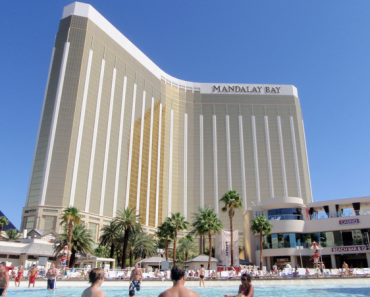 Palace Station is a well-known casino and hotel just a couple minutes from the Las Vegas Strip, and is easily accessible through a free shuttle service that takes you back and forth from the Strip. Being a hotel and casino in Nevada, Palace Station offers every facility and will also pamper your taste buds. 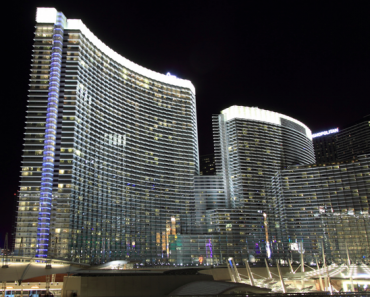 For instance the comedy clubs, the wonderful performances some of the funniest performers in Vegas will have you gasping for air in fits of laughter. The coolest bars and lounges at Palace Station serve up world-class drinks, live music, delectable food, and special happy hours deliver many surprises and fun. Palace Station is a true traveler’s delight. 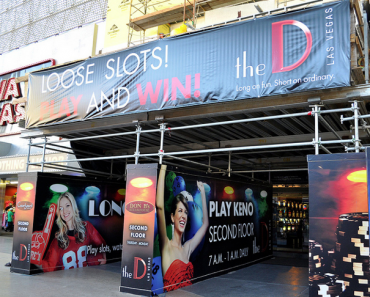 It is a one-stop Las Vegas destination for many guest who wants every benefit under one roof. 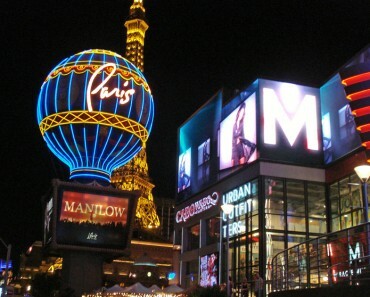 This Vegas hotel offers a palatial mansion with some of Vegas’s finest attractions close by like the new Mob Museum, World Market Furniture Mart, and the Smith Center for Performing Arts. 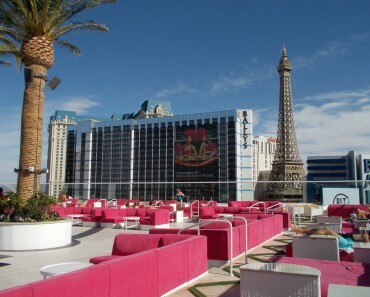 Palace Station Las Vegas is an affordable and well appointed hotel.